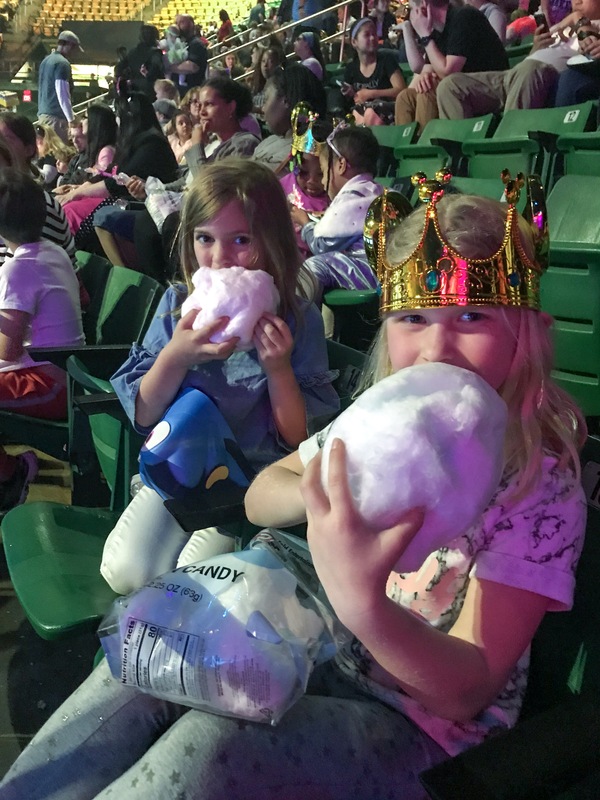 We had a great time at Disney On Ice last Wednesday night at the Eagle Bank Arena in Fairfax, Virginia! We had seen the Follow Your Heart show a couple years ago so we pretty much knew what to expect and enjoyed it even more this time! Everything Disney does is great and I especially love how joyful the kids get….that’s really what it’s all about! 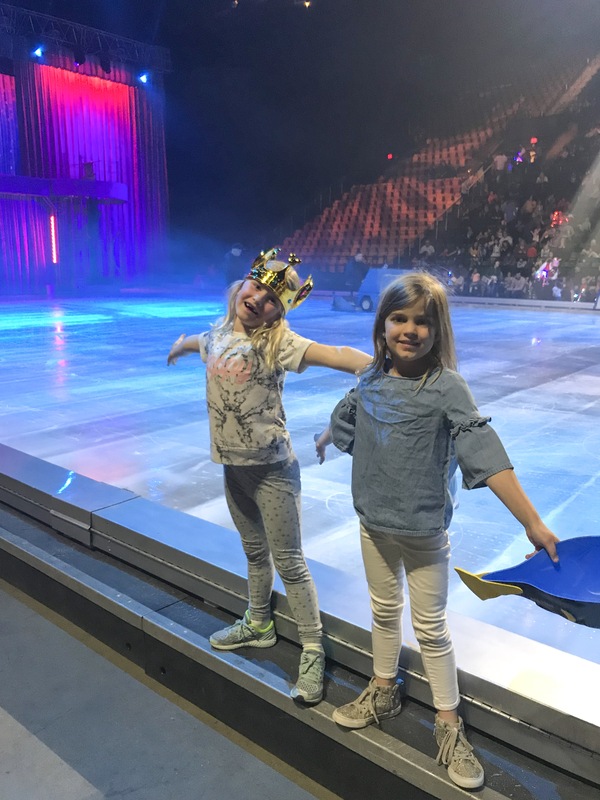 We’ve been to a few different versions of the Disney On Ice shows and Follow Your Heart definitely did not disappoint! This show was at Eagle Bank Arena in Fairfax and do I prefer the shows at this arena versus the Capital One Arena (formerly Verizon Center). The traffic can be just as bad as going in to DC but The Eagle Bank Arena is smaller and the parking is way easier….you can park very close and it’s also free. 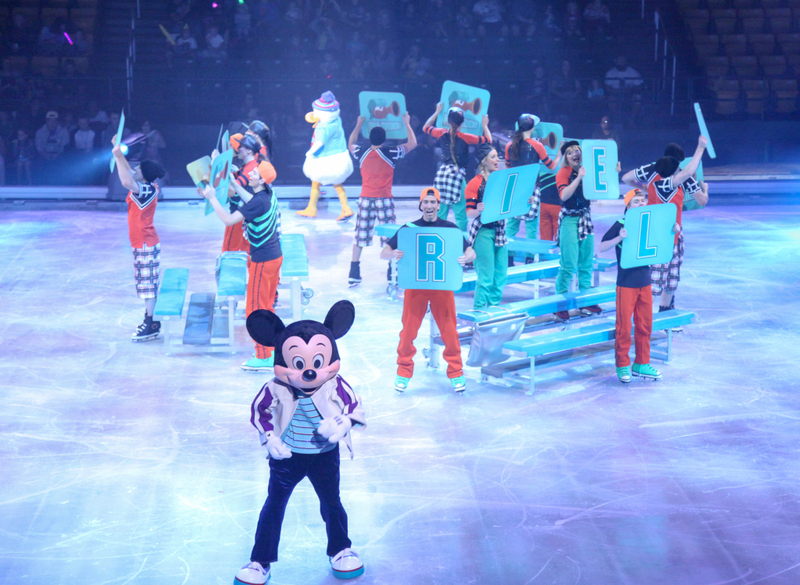 The show opens with Riley from Inside Out, her hokey teammates, and a cheer squad in a fun and upbeat musical number. A Beauty and the Beast act follows and this was very entertaining! I love how Disney finds new ways to retell the Classic stories. 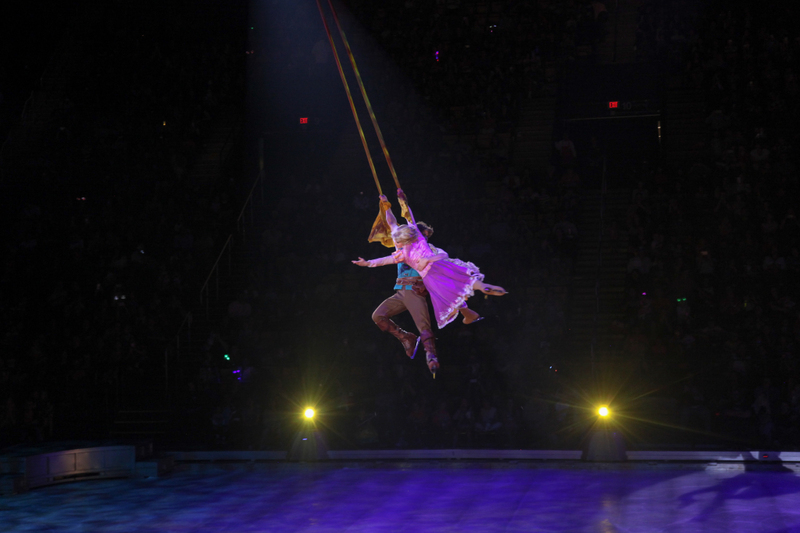 The thing I love most about Follow Your Heart is the incredible aerial performances. When I asked my oldest daughter Clara what her favorite parts were she said it was the aerial acts. The first one is The Little Mermaid doing acrobatics while dangling on a rope from the ceiling. 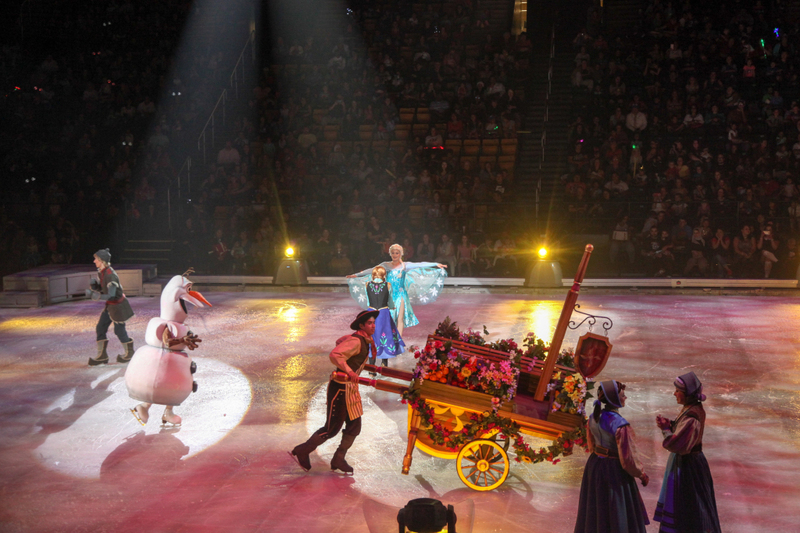 And the second is Rapunzel and Flynn Rider flying through the air on yellow silks that represent her long locks. Halfway through the show, the production takes a brief intermission (15-20 minutes). 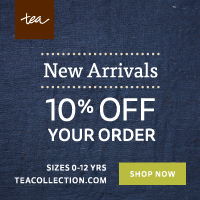 It’s a great time to take the little ones to the bathroom or grab a snack. The kids can also have their picture taken with various backdrops in the concourse. The second half opens with the hit “Finding Dory”. 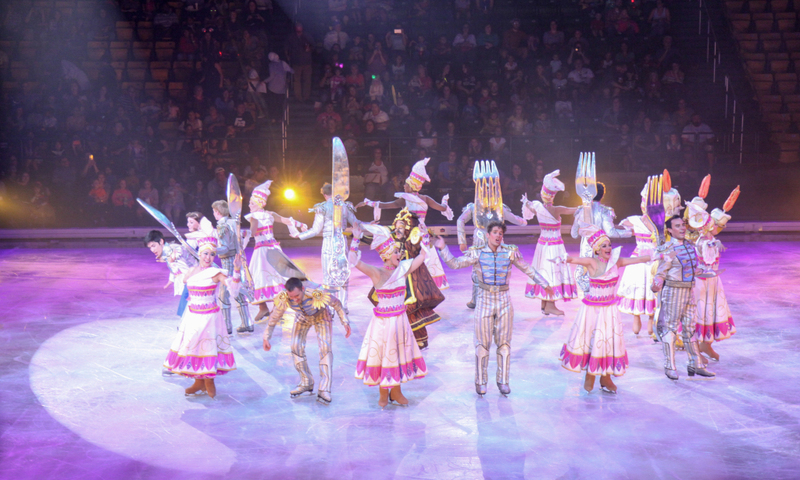 Finally, the last half hour of the show is dedicated to Frozen. 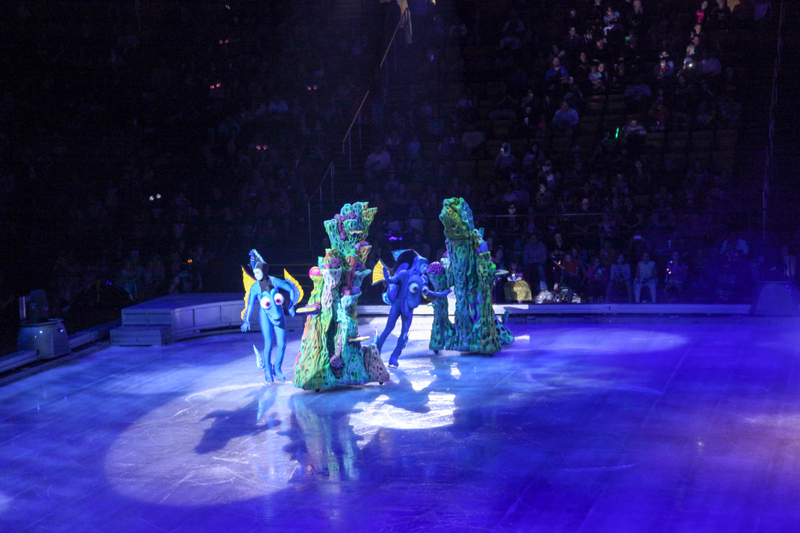 Even if you are sick of Frozen by now, you’ll appreciate the beauty of this act. The snow falling, costumes, choreography, and set is all incredible! All the other Disney princesses make an appearance in the show as well as other favorite characters from Toy Story. It is an overall fantastic show that I highly recommend!